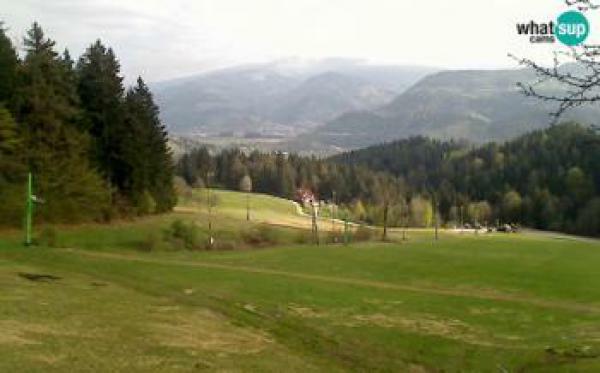 Ski resort Bukovnik is situated in Šentjanž pri Dravogradu which is a settlement on the left bank of the river Mislinja to the south of Dravograd in the Carinthia region in northern Slovenia. The local Parish Church, from which the settlement gets its name, is dedicated to John the Baptist. It is first mentioned in written documents dating back to 1305, while the current building dates back to the 15th century, with some later adaptations. It belongs to the Roman Catholic Archdiocese of Maribor.